Potters David and Becki Dahlstedt will be Featured Artists at the Arkansas Craft Gallery, Nov. 18, from 10-5, when they will demonstrate hand built techniques incorporated into their wheel thrown, functional stoneware. David and Becki have been making pottery together since 1984 when Becki joined David as a crafts interpreter at the Ozark Folk Center in Mountain View, Arkansas. David studied pottery at Henderson State University in Arkadelphia, before coming to the Folk Center in 1978. Becki had a studio at the Berkeley Potter’s Guild in Berkeley, California, before finding her way to Mountain View. While demonstrating pottery at the Folk Center they developed an extensive line of decorative and functional stoneware pottery which they continue to produce and market throughout the State. Stoneware may be used in the oven, microwave and dishwasher, as it’s fired to a high temperature to create a durable and safe product. In 1990 they began building a studio adjacent to their home with assistance from an Individual Artist’s Fellowship which David received from the Arkansas Arts Council. 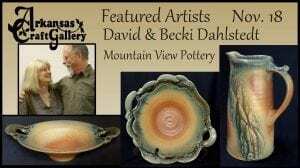 Since 1996 David and Becki have worked exclusively in their home studio, “Mountain View Pottery,” near the Court Square in Mountain View. Dahlstedt pottery has been in the Arkansas Craft Gallery for over 30 years, home to the Arkansas Craft Guild. 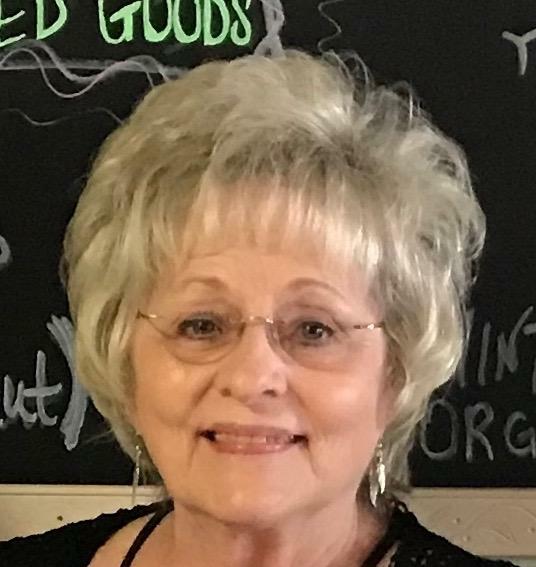 David and Becki have been active members of the Guild, serving on the Board of Directors and the Standards Committee; Becki spent many hours helping manage the Gallery and promote it. David is pottery instructor at the Arkansas Craft School and will be teaching 2 classes this fall at the school’s new location on the corner of Main and Peabody on the Square. He helped build the kiln shed behind the Craft School. For the past 16 years David and Becki have organized and participated in the award winning Off the Beaten Path Studio Tour, held the 3rd weekend of September annually, which welcomes visitors into the private working space created out of their shared talent and passion for their craft. 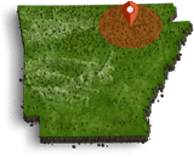 You can purchase their work by visiting one of the Arkansas galleries where their work is currently available: the Arkansas Craft Gallery, the Ozark Folk Center Gift Shop, and the Dulcimer Shoppe in Mountain View; the Butler Center Galleries in Little Rock, and Crystal Bridges Museum Store in Bentonville. Or you can contact Becki and David directly to visit their studio year round. Go to Dahlstedtpottery.com for more information.